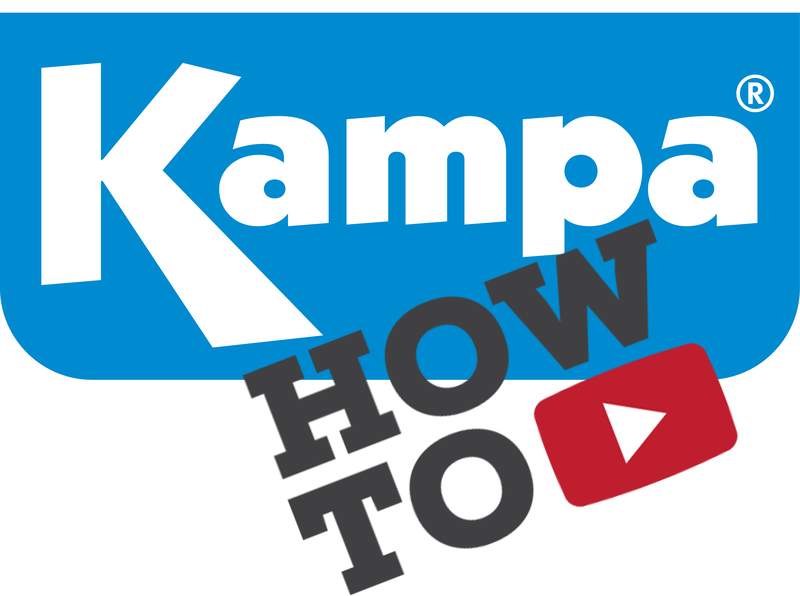 Kampa How To Videos, Features Overview & Set Up Guides. 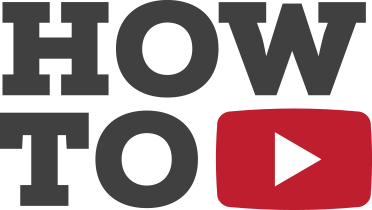 Watch this step by step guide on how to best pitch your inflatable tent. 360-degree tour of your next Outwell tent and Awning. We bring the showroom to you through our new and exciting 360-degree video tours. What makes the Airbeam design so good? Download the perfect family camping checklist. Stuck to know what awning will fit your caravan, we have an easy solution for you. Enhance the Open Road Experience. 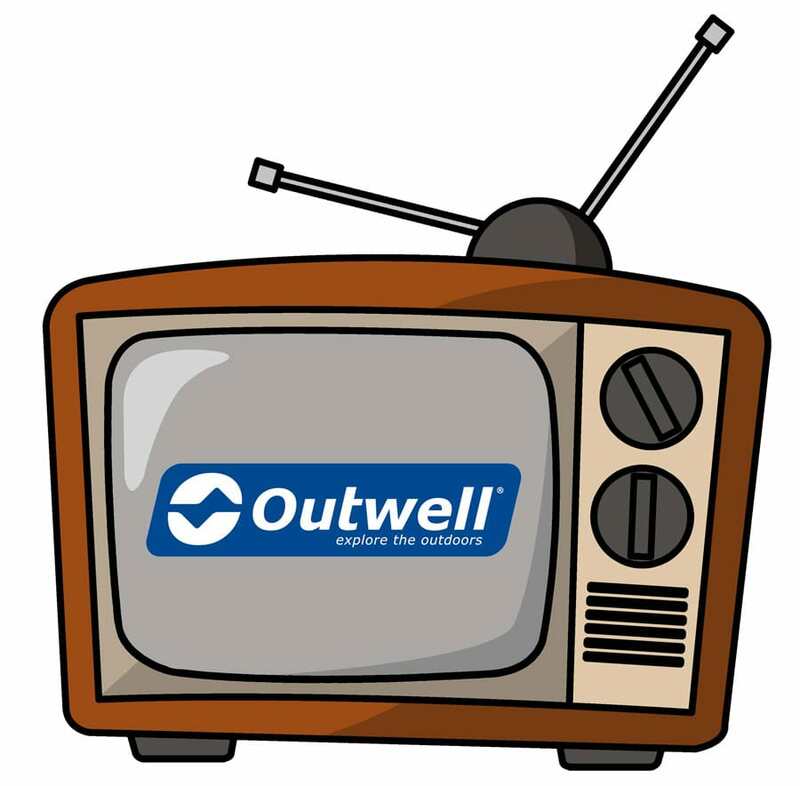 See some of our favourite Outwell videos thats offer some helpful and insightful Camping Advice. Our new optional Inlayzzz mats offer underfoot bedroom comfort – comes in three different sizes to suit use. Vango coming to Camping World for 2017! We are excited to announce the arrival of Vango to our website for 2017. They will increase our already fantastic collection of tents and awnings. Going backpacking and need all the gear? Your search stops here! Lightweight, Fantastic Quality and Excellently Priced Backpacking Tents. Get your tickets now - Horsham Ice Rink is coming to Camping World. Outwell 2017 Tent Collections - Pre Order Now! Keep checking our news page and Facebook page to get the latest Outwell 2017 spoilers and information on the 2017 collection. Kampa have been at the forefront of lightweight awning technology for more than seven years. Nobody does lightweight awnings better. The new 2017 inflatable caravan awning range for Kampa has been released with new awnings, new materials and lots of new features. We are bringing more caravan accessories and awnings to our site to give you the full camping and caravanning shopping online experience. Today’s families demand performance and style from any product used in order to enjoy the very best and most comfortable camping experience. The new air awning designs help to make camping that bit easier. Gone are the days of metal poles and headaches. Comfort and style combined with outstanding value for money. Larger families and campers seeking extra space from an easy-to-pitch tent will love the new inflatable Air Comfort Collection. Camping World are excited to announce a brand new store coming 2016. We are pleased to announce we will be running TV commercials throughout the summer camping season. Come & Meet Outwell Guy! Come down to our west sussex location for a fun family day out. Outwell 2015 Tent Collections in detail. Take a look at the much anticipated 2015 collection of tents from Outwell. Be prepared to wear a furry gnome hat on entry (yes adults, we mean you too). We are happy to announce our new look clothing store is now open in Horsham west sussex. Are you looking for a last minute camping pitch on a great site this summer. Adrenaline junkies and thrill-seekers, here's something for you! Another great exhibitor coming to our next tent & Outdoor show in Horsham. Fancy basing your camping or touring holiday around a vibrant, independent town? There are plenty to choose from across the UK. The UK's glorious coastline is beckoning and the camping choices for UK beach holidays are glowing with health. Forget how you used to camp, tree tents are how it's done these days. Camping World are pleased to now be an official retailer of Jack Wolfskin. Take a look at the fab new range of Tents & Awnings Kampa have to offer in brocher format. Here at Camping World we offer you the largest selection of Air Tent out there. Kelty - where it all began. Camping World are proud to become a UK stockist for the no.1 Outdoor American brand Kelty. It’s widely accepted that down is the best insulation available… lighter, warmer, more compressible, and more durable than any other. What's going on in January. New products, new store and bug sales. Sneak peak inside. Where can I buy a Cheap Toboggan or Traditional Sledge? Qikpac is the ultimate packable waterproof jacket. It’s a lightweight shell with high waterproof, windproof and breathable. Camping World warns of the perils of buying cheap snow boots if you want to keep warm and dry this winter. It's that time of year again and we have some huge savings on clothing,snow boots and all winter accessories. These designer Italian boots are made for extreme Alpine conditions and perfect for keeping you safe, warm and dry in the UK. A little information on the process that is called weathering/wetting out. Get 10% off anything on winter store untill midnight 06/09/2013. Here at Camping World we love everything outdoors, thats why we have expanded into other outdoor areas. More lines added to our biggest ever sale. UP TO 80% OFF IN OUR BIGGEST EVER SALE. Undrer du dig nogle gange over hvilke pløkker du skal bruge hvornår og hvorfor det ikke altid er nok med de pløkker der følger med teltet? Come and meet the world famous Outwell Guy at Camping World. CampingWorld are pleased to announce a new Bushcraft & Military Store with 100's of brand new products. Hvad er et teltunderlag og hvorfor er det så vigtigt? Where can I see tents on display in the South East? Camping World are excited to announce a new Camping Exhibition in Horsham West sussex, weekend 15-16th of June. Er du klar til sommerens festivaller? De første festivaller er så småt igang og hvis der er en ting du ikke må gå ned på er det udstyret! Air telte flyver ned ad hylderne! Air teltene fra Kampa og Outwell er blevet en øjeblikket succes og du skal skynde dig hvis du skal nå at have fingre i et eksemplar! Come on down to west sussex for the spring Camping World Tent & Outdoor Show. We're not talking about the staying power of the new Air technology that is taking the camping world by storm, but the stock levels! Kampa Motor Rally AIR is here. Get your pump on this summer with the new Motor Rally Air from Kampa. Camping World shows brings out the hardiest campers! Crazy prices on the new Kampa Novo Party Tent. Camping World are clearing out all remaining snow boots. Don't miss out on a great deal. Camping World are giving away a free tent carpet with every tent sold this weekend. Vidste du at Camping World tilbyder hurtig og billig levering til Danmark? Huge reductions on display tents from Camping World. Grab yourself a bargain with our pre-season early bird discounts. Get an insight behind the scenes of the UK's premier tent brand, Kampa. With Onesie sales booming in the run up to Christmas, will we be wearing anything else this winter? Christmas Gift Ideas From Camping World. We have stocking fillers, toys for the kids along with everything for him and her. Just how much fun can you have in the snow? Despite the misery on the roads, closed schools and icy pavements there's still some fun to be had in the white fluffy stuff! VIVOBAREFOOT - The original Barefoot Shoe. Camping World - Keeping you warm this winter. Why wait? take a look at Outwell's 2013 tent collections and new features before anyone else! Camping World are pleased to announce Hunter Wellington Boots are back in stock. Where can I buy snow boots and ice grips? As winter approaches we all start asking ourselves: where can I go to get winter boots and clothing? Get a sneak peak at the exclusive new range of Inflatable Tents from Outwell - Smart Air. A sneaky peak at new tents and features for 2013 from Outwell. CampingWorld.co.uk has launched a huge 7 day clearance sale. One of the worlds lightest outdoor chairs hits Camping World. Camping World Opens A Fishing Store. Camping World Group are pleased to announce are new fishing store has now opened. Are you visiting France this year? Lifedge keeps your iPad safe and dry while you work, ride, trek or explore. Check out all your favourite Kampa tents pitched in all their glory, plus some interior clips too. Kayaking is fastly becoming one of the UK's most popular watersports. Camping World is holding the season's largest Family Tent Show on 14-15th July at Horsham, West Sussex - all welcome! Designer FieldCandy Tents Exclusive To Camping World. See why Outwell have remained at the forefront of family camping for over 6 years. The Aerobed PakMat is a new and innovative design. It is an eco-friendly airmat and hand held pump. Find the best sleeping bag for you. An overview of this seasons tent ranges. Get the correct size boots this winter. Take a sneak peak at the all new Easy Camp Tent collection. Snow Report: it's finally dumping - get ready to ski the Alps! "Like our facebook page for exclusive Facebook discounts and vouchers. Britain: will it snow and what can we do to prepare? How to walk safely on ice and slippery surfaces in winter? With winter fast approaching, grab yourself a pre-season bargain with our new range of snow sledges and toboggans. Take a sneak peak at Outwell 2012 and what the market leaders have to offer for next season. Designed in heavan, made in paradise. Olang have created a beautiful range of footwear to be warn in all climates. Camping World launches brand new mobile site for shopping on the go! GET A DETAILED LOOK INTO WHY OUTWELL ARE THE MARKET LEADERS IN CAMPING AND OUTDDOR. Take a look at the history of the now global brand that is hunter. WE ARE NOW PLEASED TO OFFER THE OUTWELL MINNESOTA 4, MONTANA 4 & WYOMMING 4 FRONT EXTENSION. Suzi and Pollyanna put camping technology to the test and invite former Big Brother housemate Nikki Grahame to judge their dens. FIRE UP THE BARBIE FOR CAMPSITE COOK UPS! Camping and barbeques - surely a match made in heaven? LAST CHANCE TO GET YOUR HANDS ON THE EXCLUSIVE WYOMING 4 & MINNESOTA 4 FRONT EXTENSION. Now the South Downs has officially become a National Park Authority, enjoying the scenery has never been better! Easy Camp is our colourful and vibrant range of Tents and Camping Equipment. The Easy Camp collection offers premium quality at entry level prices! Outwell Sun Collection 2011 is here - take a detailed look inside this beautiful range and take advantage of some early season discounts. Take a look at some of the New 2011 Gelert Products, and about the company behind them! Take a detailed look at the new 2011 Outwell Tent Collections. Where can I buy oversize, XL or plus size ski wear?